Human contact is a universal need, more so for newborn babies. 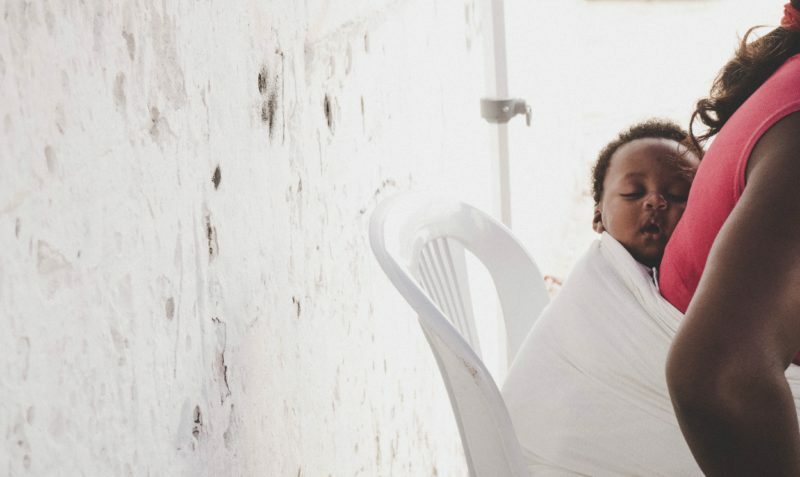 That is why hospitals started encouraging skin-to-skin contact between babies and their mothers as soon as possible. Breastfeeding is one of the best ways for mom and baby to bond. Scientific studies show that babies who had more contact with their mothers or fathers tend to cry less and sleep better. Babies can be easily calmed by a caring touch. Paediatricians have long debunked the myth that if a baby is held a lot, he has the tendency to become spoiled. Babywearing is based on this philosophy of human touch. It allows you to hold your baby closer for longer periods of time. As a mother who may not only attend to just one child at a time, this may mean a little freedom to do other things. Such as taking a walk or going to the grocery store. 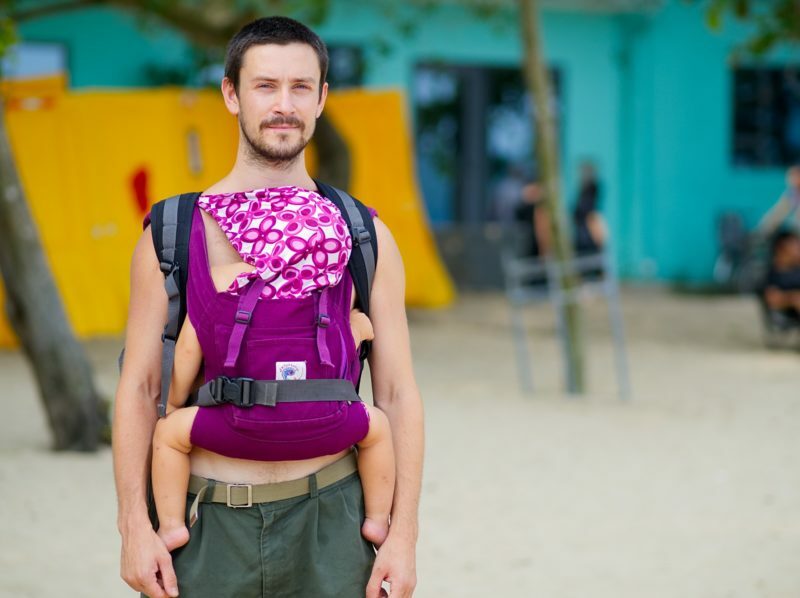 For a father, babywearing can provide better bonding opportunities with your child, while giving Mommy some time for herself. Parenting styles don’t matter in babywearing, so long as both parents agree that spending close-up time with their child is best for everyone. 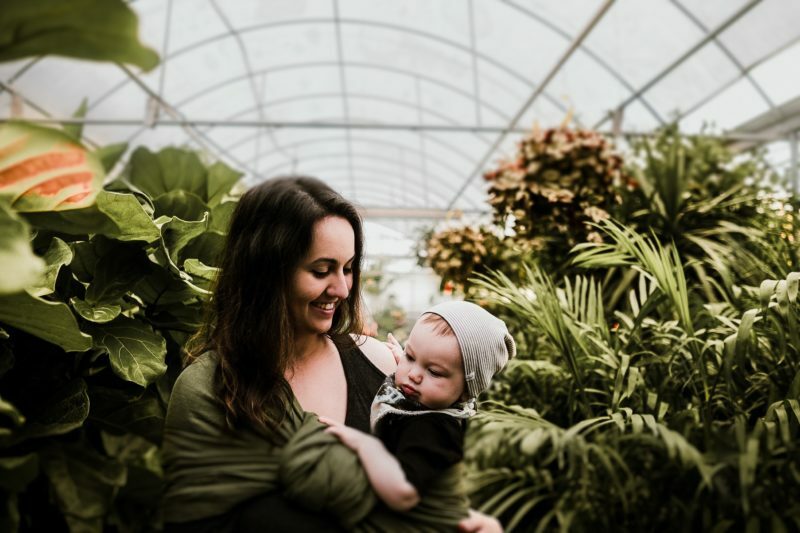 Babywearing International, an organization that promotes the practice of babywearing so that it becomes widely accepted all over world, believes that bringing back this traditional practice can benefit not just the kids but also their parents and caregivers. 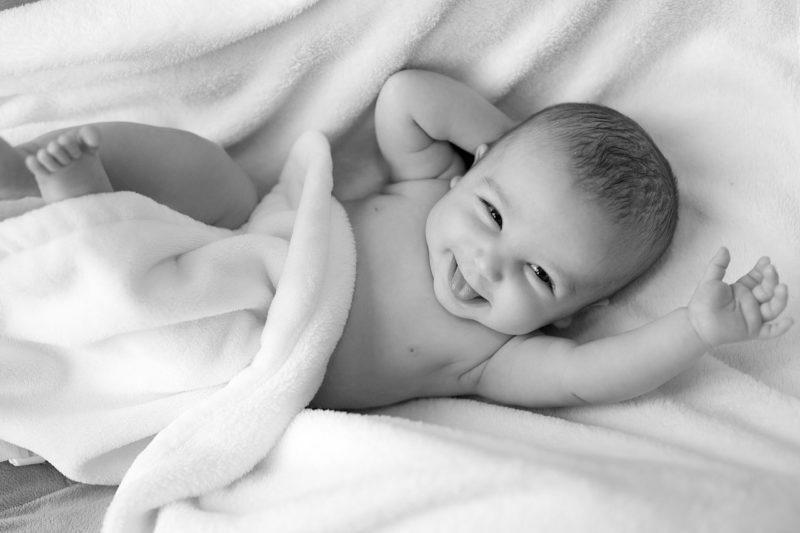 Babies are happier. 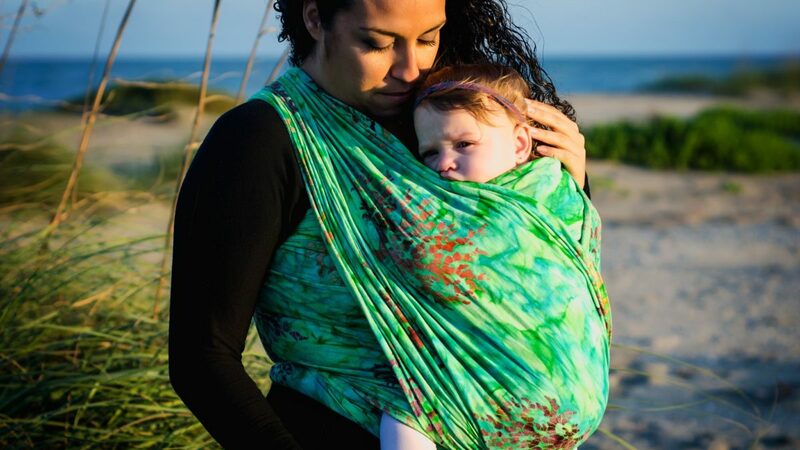 Babywearing for at least three hours a day resulted in lesser infant crying by 43 percent overall and 54 percent during the night, according to a study in the medical journal Pediatrics. Babies become healthier. Other studies showed that those babies who are born premature were observed to gain weight faster and had better health than those who were not carried as much. Parents feel more confident and become more loving. Parenthood is by far the most challenging role one will play in life. Children do not come with an instruction manual in a manner of speaking. And every child is different. That is why when you practice babywearing, it helps you become better at deciphering your child’s cues. Your closeness allows you to observe and figure out what every coo or cry means and to respond to it. 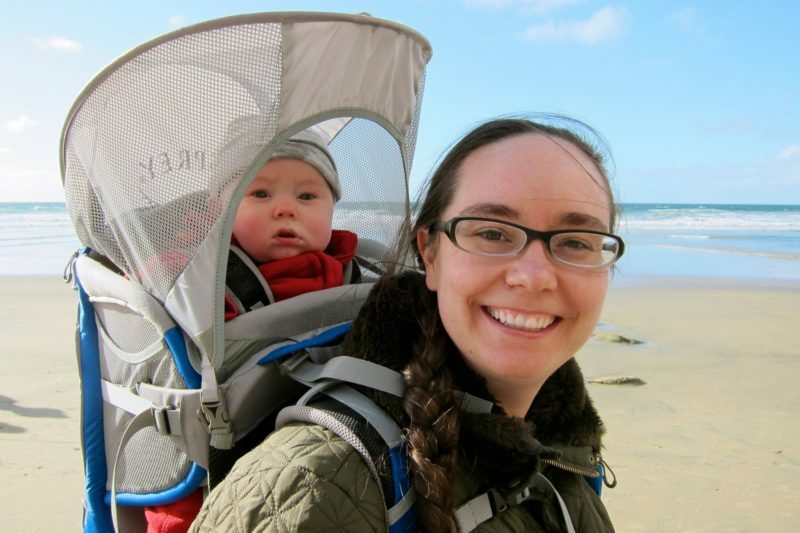 Mothers who are at risk for post-partum depression find babywearing a godsend because it makes them feel better when they are able to fulfill their baby’s needs. Better bonding between babies and their caregivers. Let’s face it – moms need a break once in a while and in order to do this, they rely on caregivers like fathers, grandparents and babysitters. Adopting babywearing especially early on lets the baby familiarize herself with other adults in her life. Freedom to do more. Babywearing lets moms or caregivers do more – such as chores and attending to older children. It allows give them freedom to take a walk outside or do some errands. Baby carriers are more versatile than strollers, especially in climbing stairs and walking through crowded places. Are you planning to practice babywearing in the long-term or only for a few years? For how long? Who is the primary user of the carrier? Do you plan to share the use with other caregivers? This may impact what kind of carrier is best for you. What is your budget for a carrier? The price range can be from RM 30 to 2,000 depending on how simple it is and the brand. Are you willing to spend for different carriers as your child grows? This question is also connected to the first one. Choosing from so many products can be overwhelming. Do some research about the different types of baby carriers: wraps, ring slings, pouch slings, meh dais and buckle/soft-structured carriers. Find out what are the advantages of each type and narrow down your choices. Always make sure that your baby’s airways are always open so that he or she can freely breathe. The infant’s chin must be off her chest and the area around her face must be free from any obstruction. The distance between your face and your baby’s head should be enough for you to comfortably kiss her head and see her position. 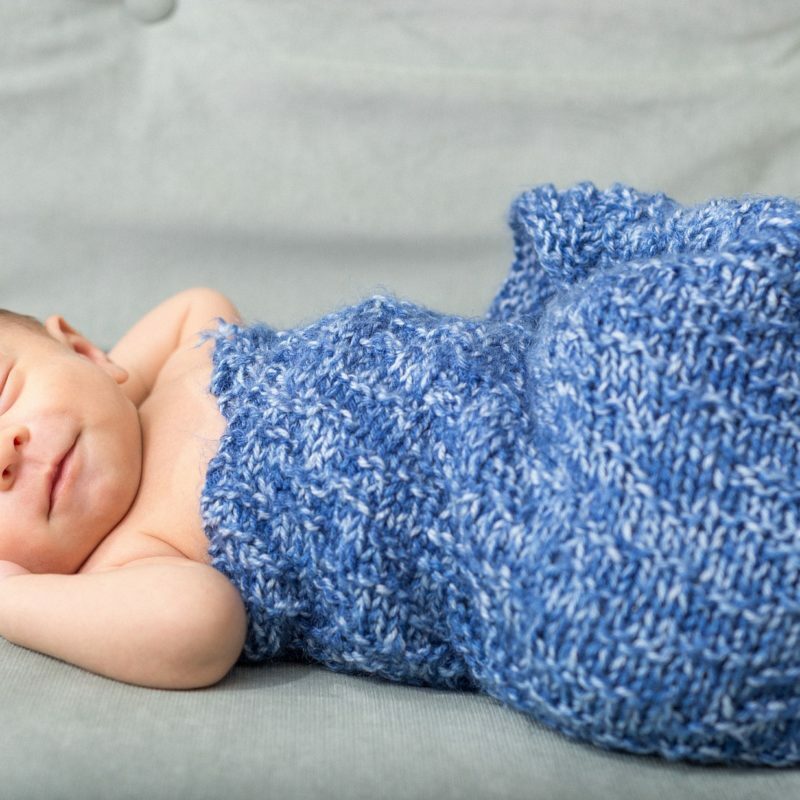 When nursing or breastfeeding, only then should you have your baby lie in a horizontal position. 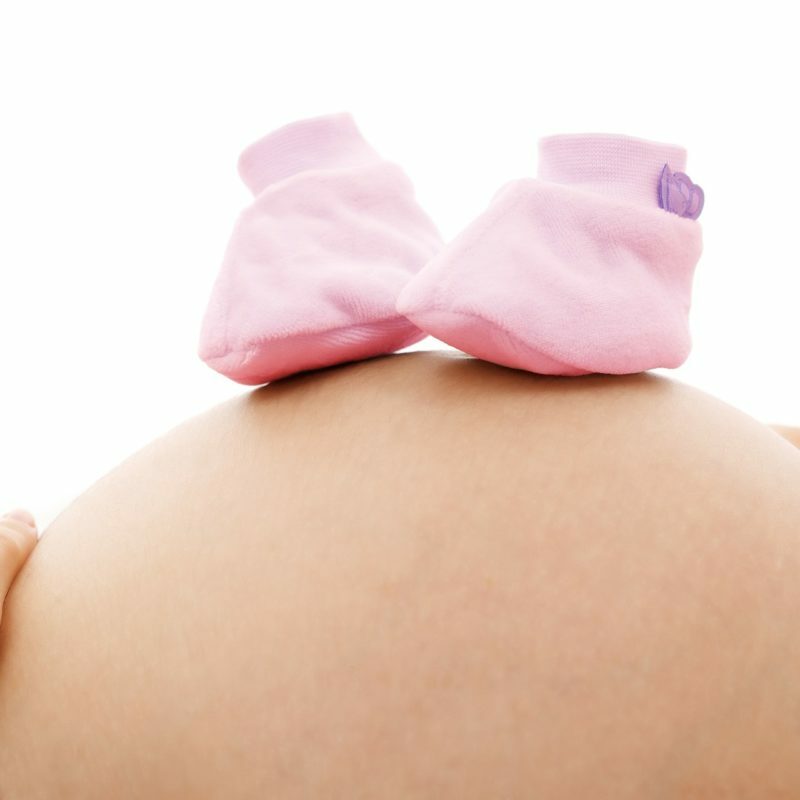 Once she is done, put her back up in a vertical position, which helps her burp also. Baby carriers should provide support for your baby’s neck and back. At a young age, these areas are still quite fragile. Paediatricians recommend that a baby should have her legs in a spread squat position with her knees higher than her bottom. Both knees should have full support. Ergonomic carriers usually fulfill this requirement. When buying a baby carrier, it is best to buy from reputable manufacturers. You don’t need to spend so much on imported high-end brands. Locally-made carriers can be as good. In any case, make sure they are certified by local safety standards. It also won’t hurt to check out reviews from previous buyers. Before using a carrier, always check if the fabric is not too worn, or if there is nothing loose anywhere. Don’t use it if you see signs of distress in any part. Practice makes perfect. 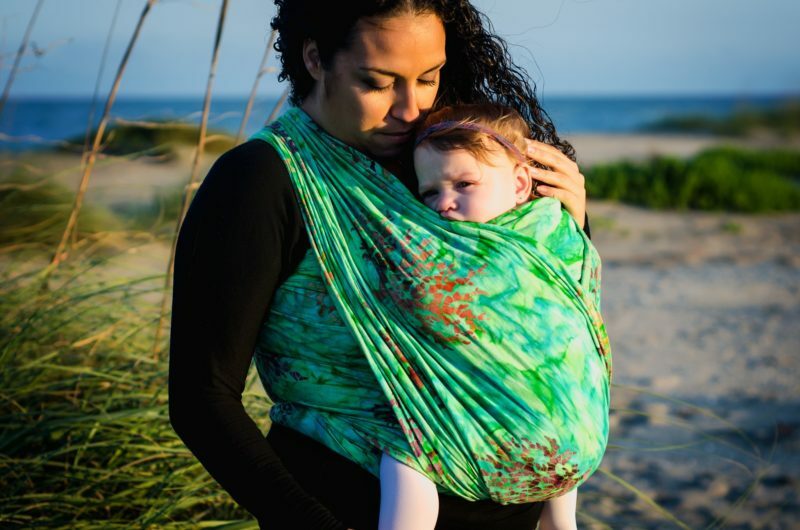 Babywearing may not be for everybody, but if you take the time to practice all types of carries, but experts recommend to master front carries first before venturing into more advanced back carries. It also helps if your spouse or caregiver aids you in your practice sessions. You can also check if there are any local support groups where you can learn together with other parents. Despite its many benefits, this practice still has some disadvantages you need to consider. So read on to help you decide if it is really for you. Mastering the different carries using your choice of baby carrier can be challenging and difficult. It will take a considerable amount of time, patience and commitment for you to become confident enough. If you need to carry two babies at once, this may be extra difficult. Unless you can invest in a carrier for twins. If the people around you such as other caregivers are not believers in the practice, you may need to convince them first. Don’t ignore this as you need as much support as possible. You cannot carry anything more than your baby. No matter your baby’s age and weight, it is in your best interest to stop yourself from carrying heavy loads such as shopping bags or groceries. So you really have to rely on others to do this for you. If you live in a tropical country, certain types of carriers may not be appropriate. Usually, woven wraps or carrier made of light material are better in countries like Malaysia. In situations when you need to sit down or go to the restroom, you will definitely find it difficult when you have no one with you. This is where a pram comes in handy. During olden times, women traditionally resorted to wearing their babies in order to free themselves up to do other productive work. Although no one really studied how it affected a baby’s development, we are sure that they realized its usefulness early on. Gravitate towards well-established support groups such as Babywearing International or local support groups if any. If you have a local support group, find time to sign up for free babywearing sessions and other special activities. If you are a reader, there are many online resources that can help you understand and appreciate the practice. If you prefer visual aids, there are also thousands of videos online that show you basic and advanced how-tos. In the end, always remember that babywearing should not only be safe and comfortable for you and your baby. It should also be an enjoyable and fulfilling experience altogether. And should help promote both you and your baby’s over-all well-being. Want to get a baby carrier for yourself and start babywearing? Check out our Mom and Baby campaign page for the latest promotions and get up to 11% cashback on your purchases. You can also get diapers, milk powder, and more baby necessities with ShopBack!